This is to inform you that we will be staging upgrades to improve our service to you from 18 November, Friday 11:00pm (GMT +8:00) to 20 November, Sunday 11:59 pm (GMT +8:00). 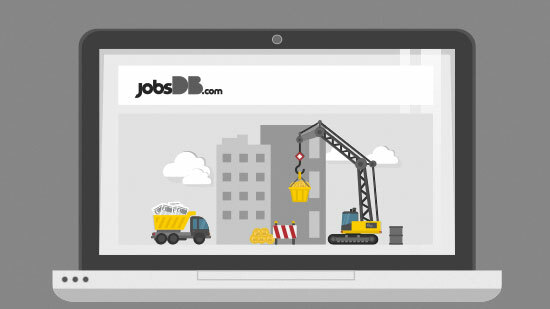 During the maintenance window, jobsDB will not be accessible. We apologize for the inconvenience this may cause and appreciate your patience. To ensure continuity, we advise you not to schedule any advance job posting within the maintenance period above. In our effort to provide you support during this period, we will be extending the validity of all affected job advertisements for five more days. Thank you for your continuous support to jobsDB.